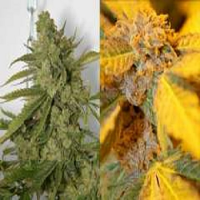 OG Kush Feminised Cannabis Seeds: OG Kush carries the initials OG, which stand for Ocean Green, as according to a legend, it used to be grown by the seashore. Very much appreciated in California, it is one of rap stars' and cannabis connoisseurs' favourites. 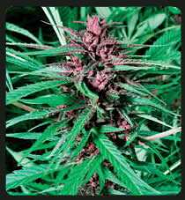 It grows into a stunning, fast-flowering, easy-to-grow, small/medium-sized marijuana plant that produces compact, resinous buds with such an intoxicating aroma that it requires the use of anti-odour filters. 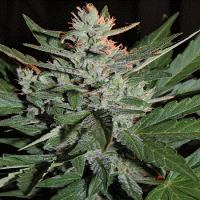 OG Kush cannabis seed performs well indoors, particularly in small spaces and with SOG. 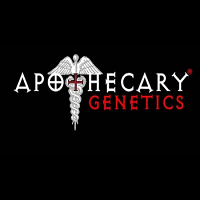 Outdoors it enjoys temperate/Mediterranean climates and the greenhouse. It will give a tropical touch to your garden and will seduce you with its taste and aromatic properties. The flavour and aroma of this marijuana plant are very fruity, with notes of Diesel, berries and citrus fruit. The powerful effect is cerebral at first, evolving quickly towards a pleasant, relaxing, and heavy high. It is the perfect cannabis strain to rest deeply.